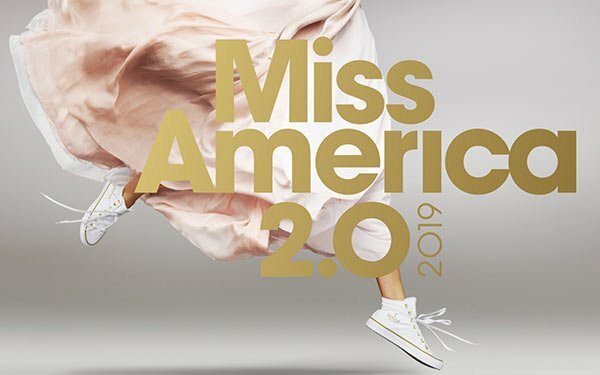 The Miss America Organization and AOR Y&R are leading up to the Sept. 9 competition with a new social campaign designed to reverse what they contend are misguided stereotypes about Miss America. “Miss Conceptions” opens with a title card, “They aren’t the sharpest knives in the drawer,” before showing the ladies talking about their ambitions and achievements. One woman aspires to be a diplomat working on counterterrorism; another is training to be a commercial jet pilot, while another has developed a prototype tile that generates electricity as you walk on it. The other two spots--"Scholarships" and "The Job--focus on the misconceptions surrounding the competition (rebranded from pageant), including how it pays for their education and empowers them to advocate for social causes. The videos run via the Miss America Organization YouTube channel. A new website also launches today, along with additional details about the upcoming Atlantic City competition airing on the ABC network. Out-of-home, local TV and ABC promos are also planned. This campaign coincides with the organization's ongoing struggles, most recently with the current and several past crown holders speaking out against the group's new direction. There are also concerns that the group hasn't been able to attract advertisers to this year's event after eliminating the swimsuit competition.